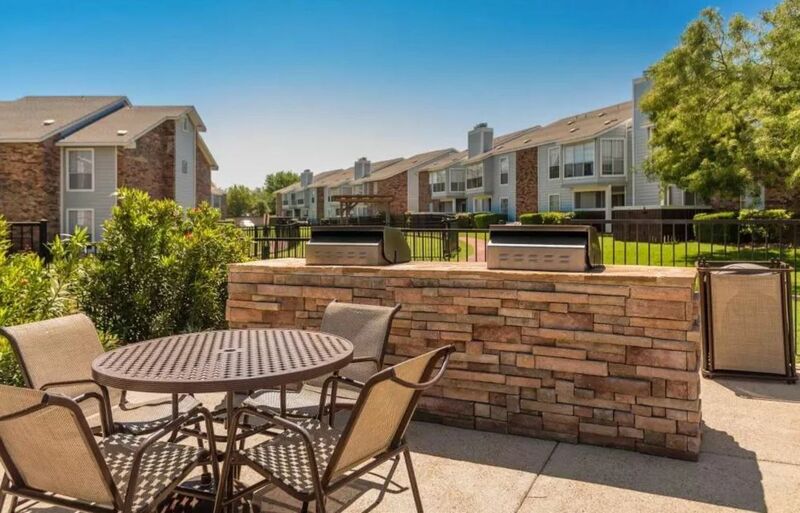 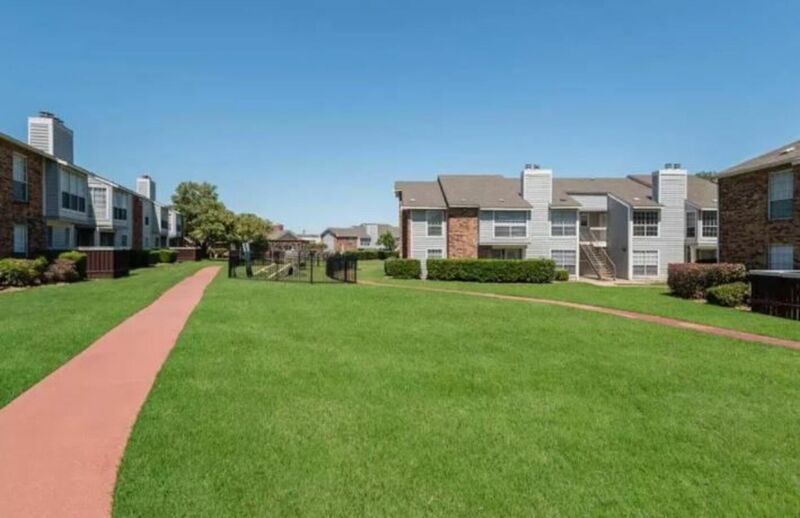 Nova Park offers one- and two-bedroom apartments in Garland, Texas. 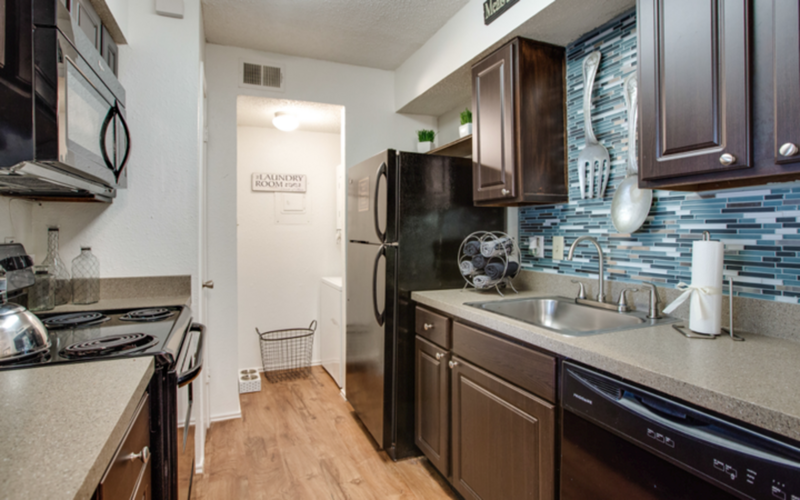 Each of our upgraded apartment homes features shoe-lover closets, new appliances and spa-inspired bathrooms. 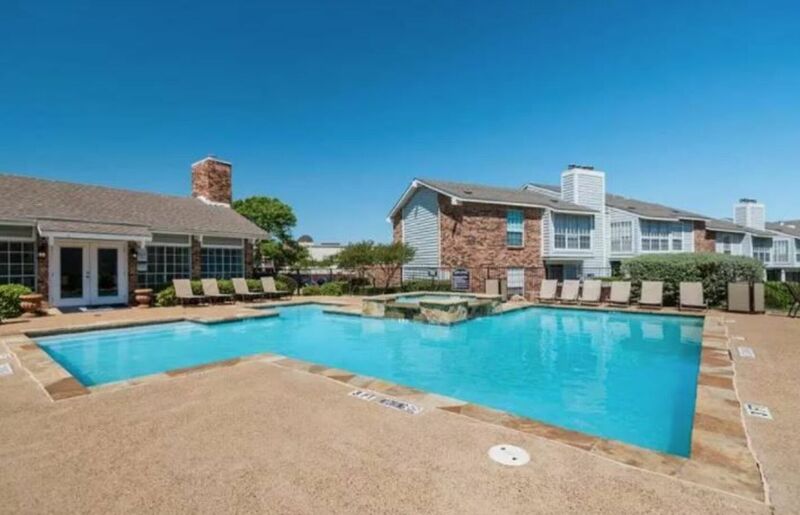 Whether you are unwinding by the pool or working out in our fitness center, Nova Park offers the perfect home for your lifestyle. 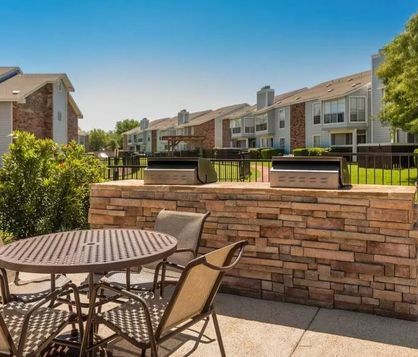 Contact us to take a tour of your new home today! 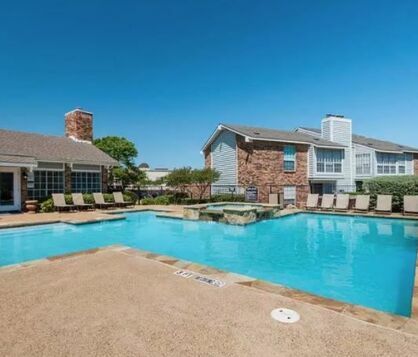 Live your life at Nova Park! 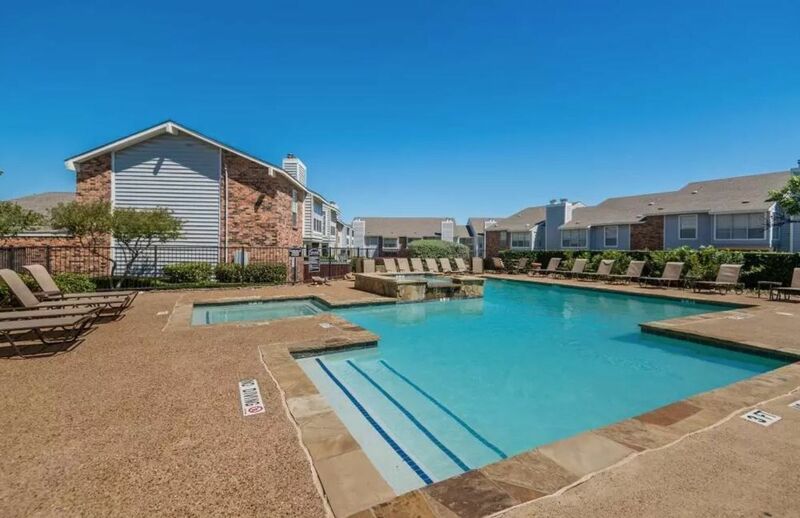 Minutes from downtown Dallas, shopping, entertainment and dining.